Worcester-based Spire South Bank Hospital is continuously striving to improve its facilities in order to offer some of the best healthcare services in Worcestershire. Its new Philips MRI scanner is no exception, and not only offers some of the best imaging technology in the region, but also offers innovative solutions for patients who may be anxious about their procedure. 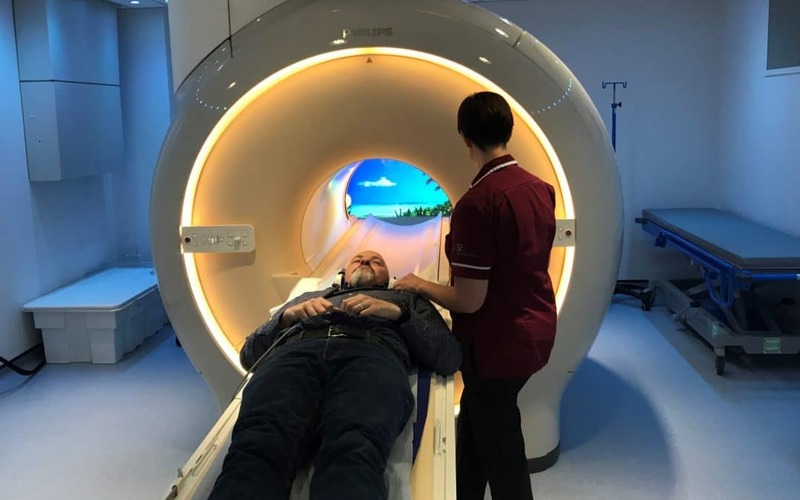 With the introduction of the new MRI scanner, patients will now receive a more pleasant ‘in-bore’ experience through reduced noise, a ‘picture show’ – video projection on the back wall, a choice of music and elevated comfort in a wider bore. As well as added comfort, the examination times will now be shorter, and the scanner’s built in ‘voice’ tells patients what to expect throughout.